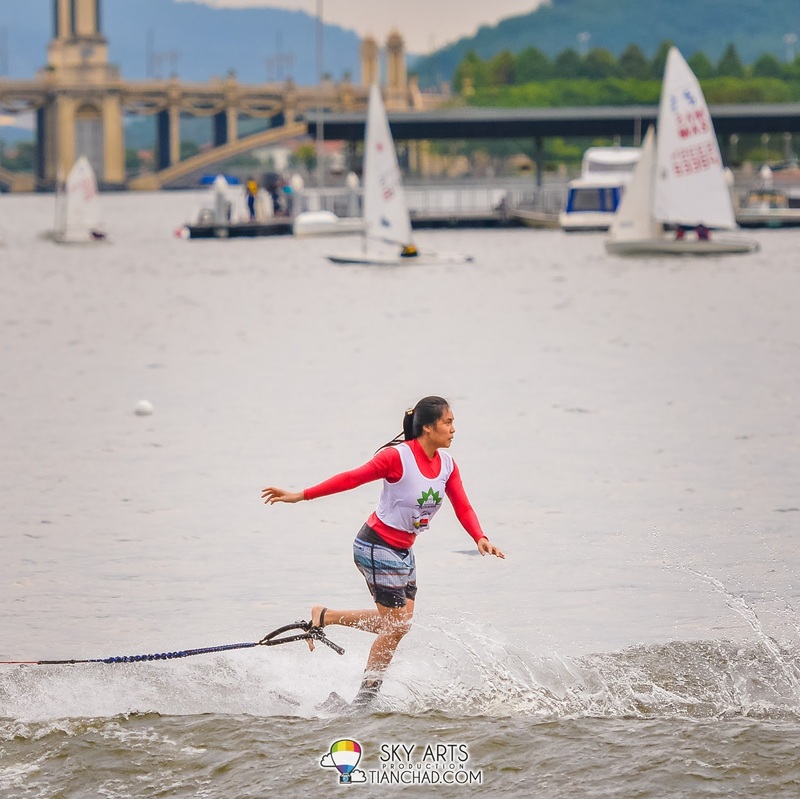 Few weeks ago while it was raining cats and dogs in Puchong, I was praying hard that the weather will turn sunny again because I don't wanna miss the epic water stunt performance by the athletes at Putrajaya Nautique Ski and Wake Championship, Putrajaya. 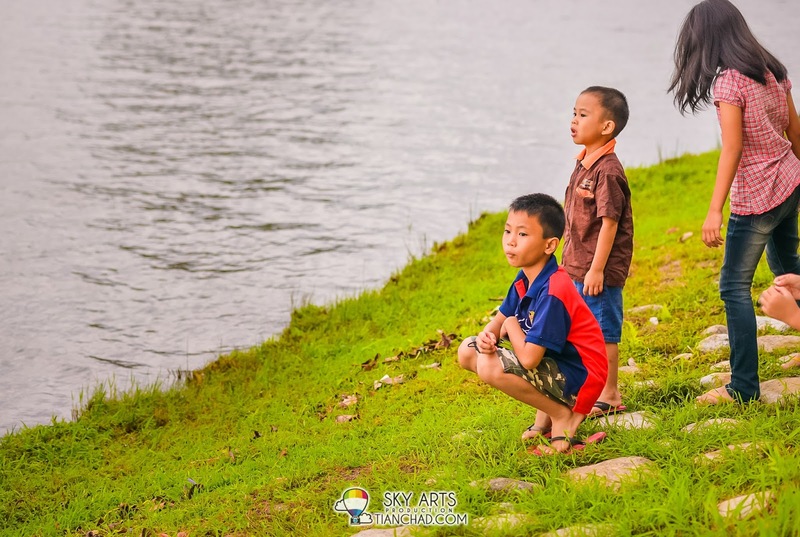 I am glad that the weather turns bright again when I reach there. 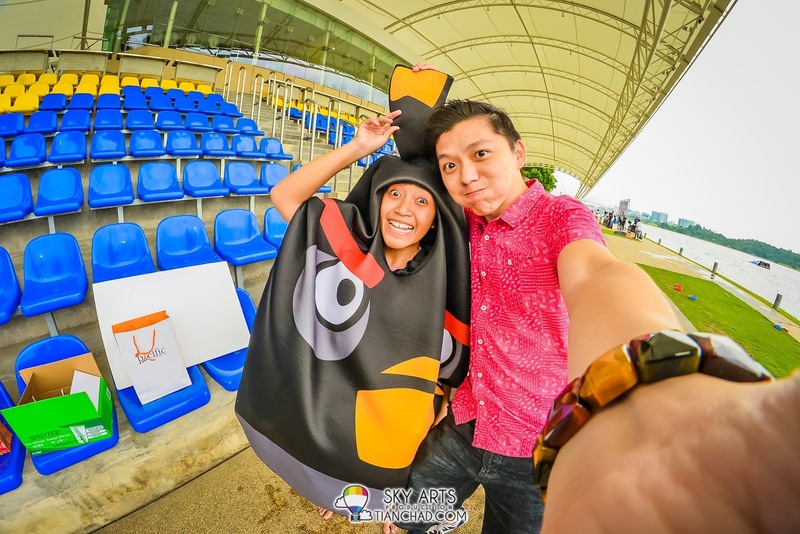 Apparently Angry Birds are participants who compete too! 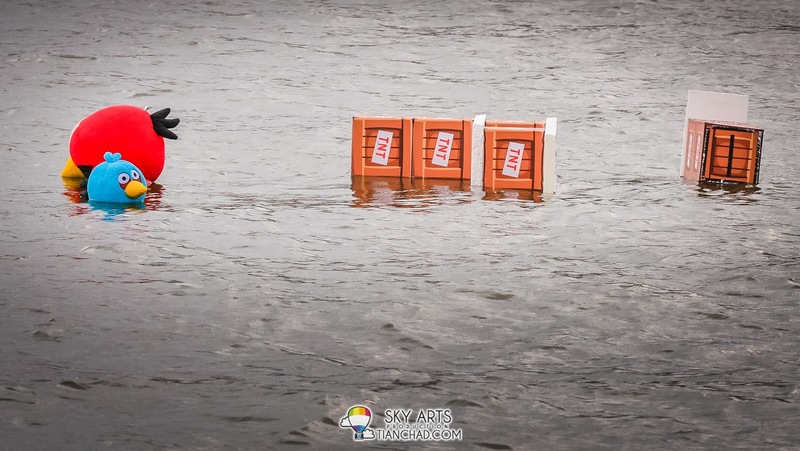 Come watch how they clear the blocks ON the water!! 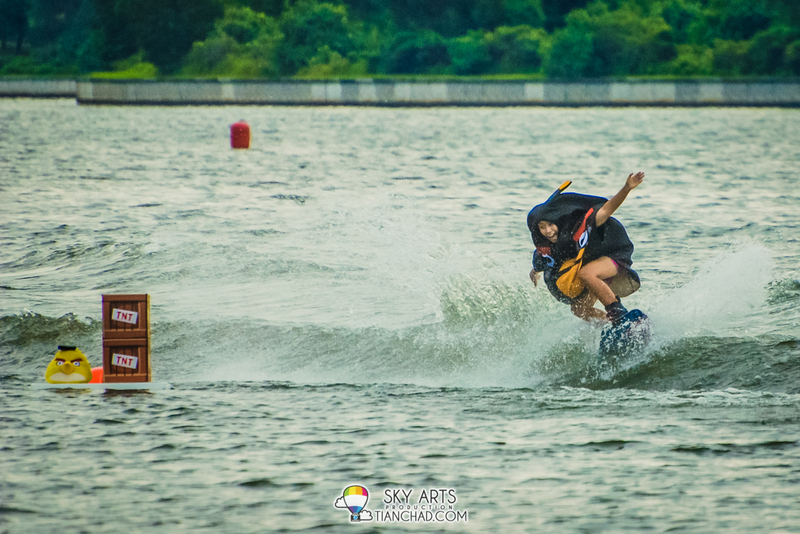 Putrajaya Nautique Ski and Wake Championships 2014 happened on last weekend. 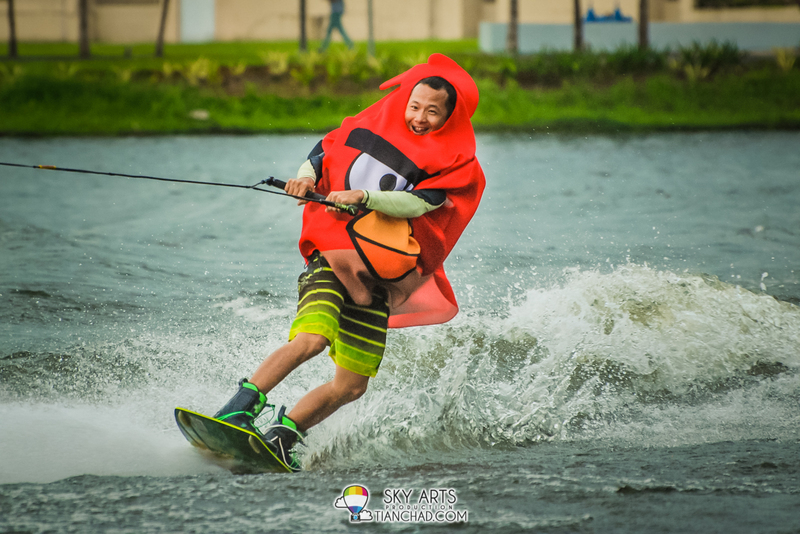 A bunch of enthusiasts who love water sports were here to compete with each other to get the medals and make new friends at the same time. 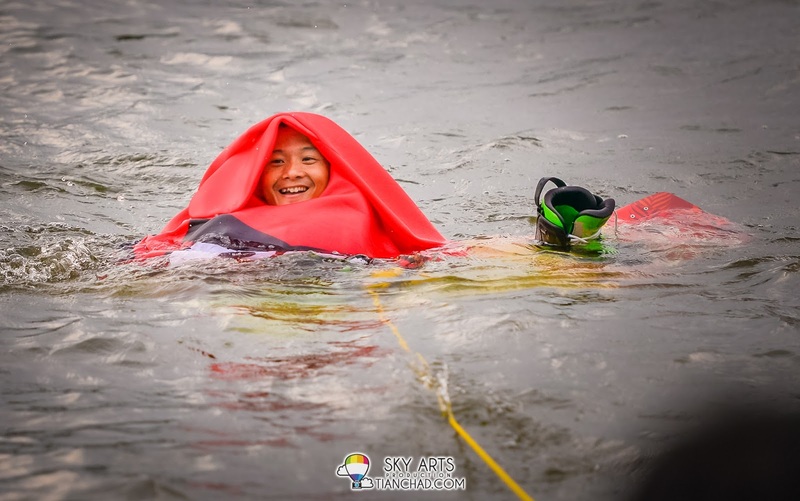 Saw many contestants from other countries joined as well. Congrats to these young and talented athletes! I've seen some of their performance and they did awesome move that I couldn't do at such young age!! Oh well, one person can't be excel in everything right? 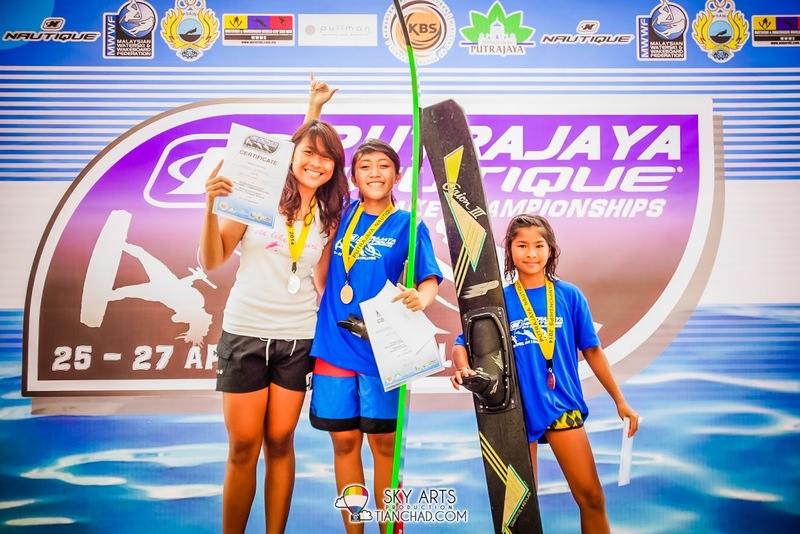 *self console* Again I would like to congratulate all the winners of Putrajaya Nautique Ski and Wake Championship 2014. You make us proud! 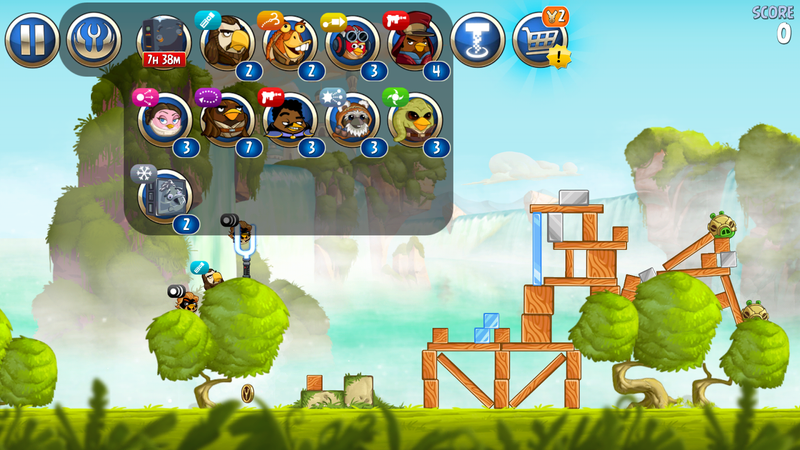 I am now still exploring and playing "Angry Birds Starwars" because they have so many new characters within just one game. Definitely challenging my Physics knowledge and skill in measuring all the right angles to get through all the levels. 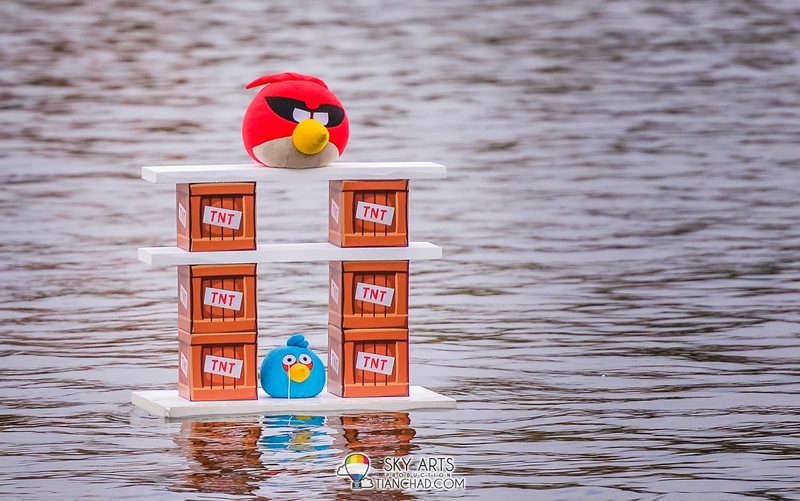 Meet all three Angry Birds before they perform stunt on the water!! 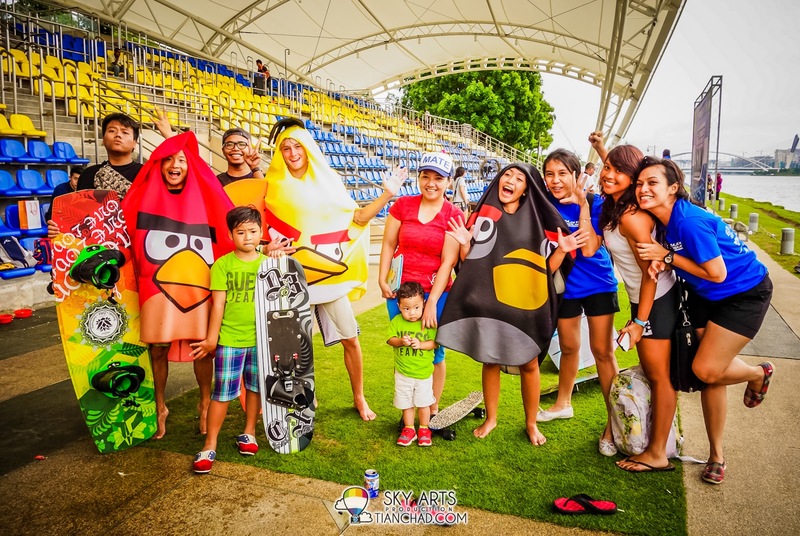 I like Chuck (yellow one) the most because it has that little Mohawk hairstyle. 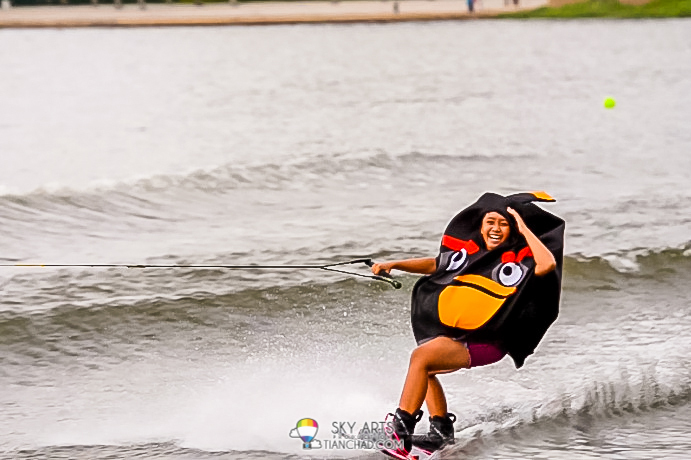 Angry Birds Competed at Putrajaya Waterski Championship 2014 in Malaysia! 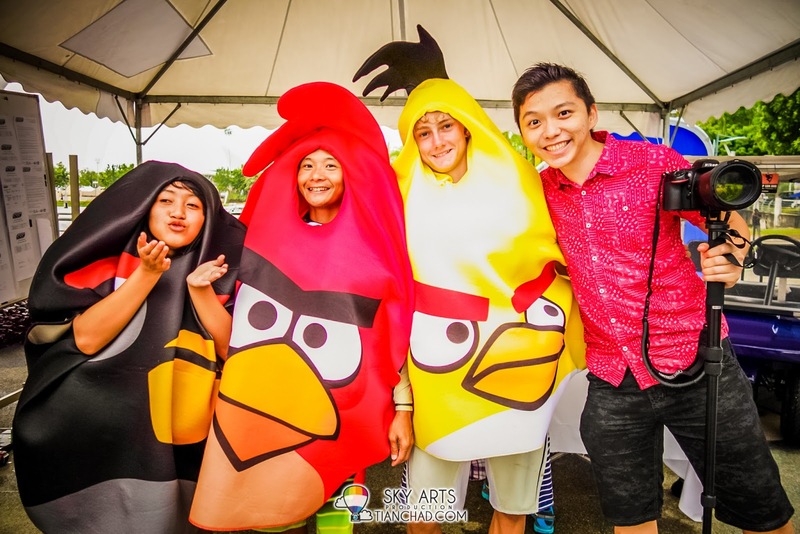 Maliki who dressed up as the red angry birds successfully smack down all the blocks! Make sure you check out my recorded video! 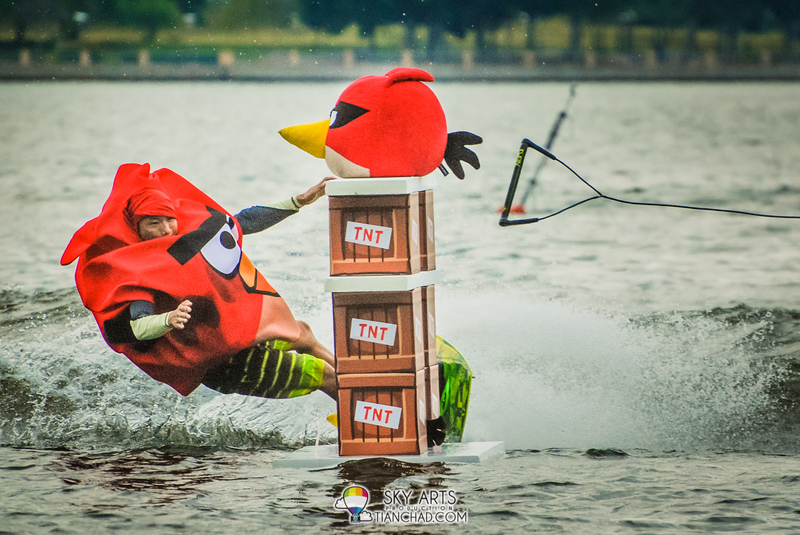 Angry Birds Crashed Putrajaya Nautique Ski and Wake Championship 2014 in Malaysia! 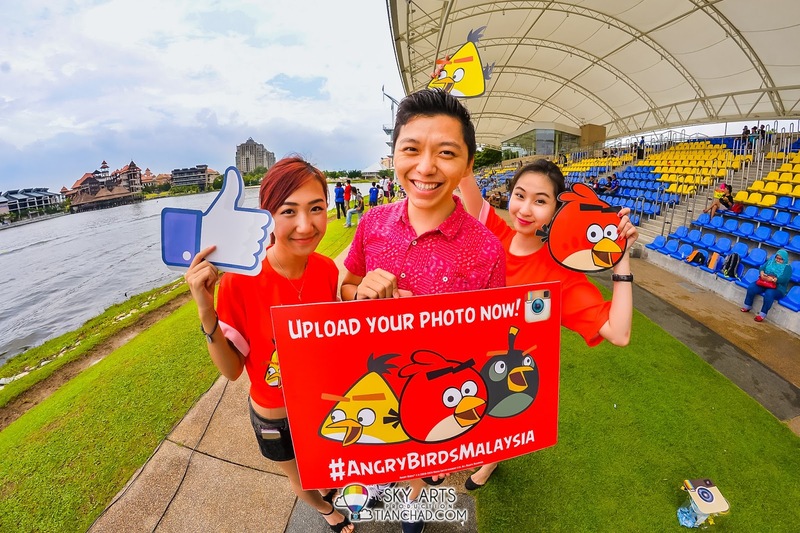 Love this group photo because it is so colorful with #AngryBirdsMalaysia!! 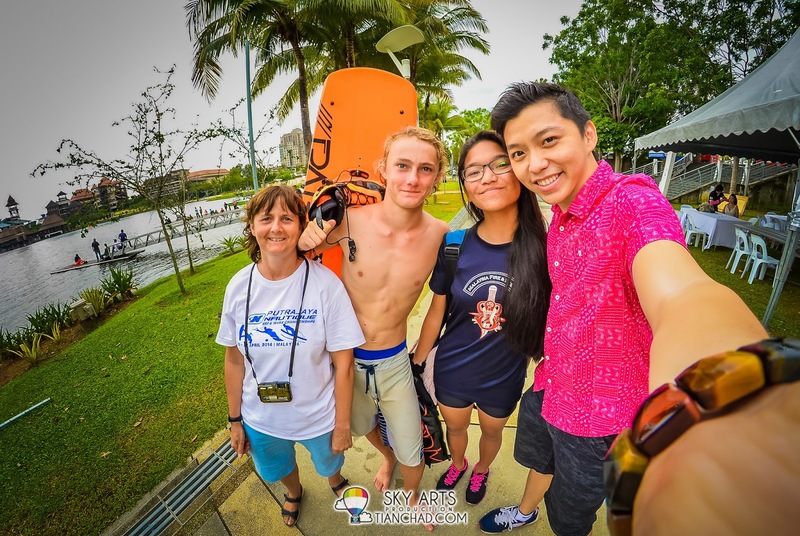 #TCSelfie with Owen Huish and friends. 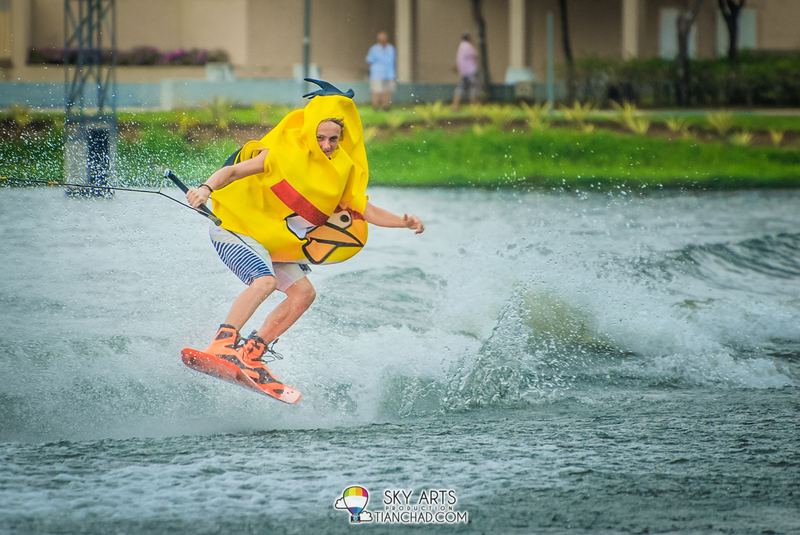 He was the guy wearing yellow Chuck Outfit. Of course can't miss out a #TCSelfie with Cheesie and her 8 months old baby! 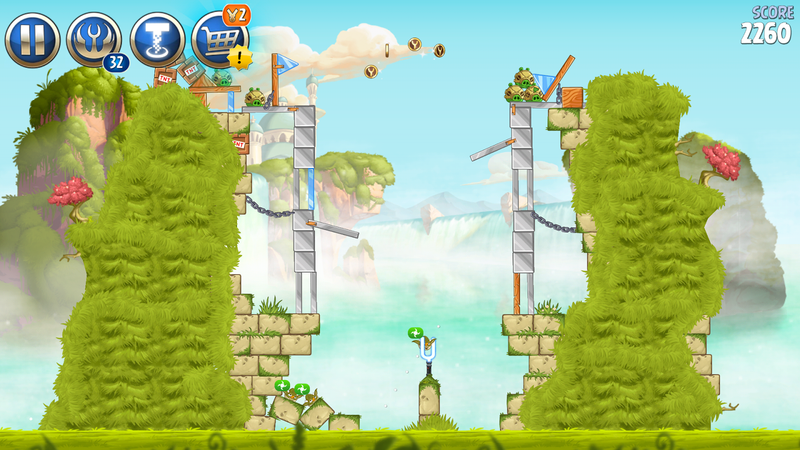 I shall continue playing my Angry Birds Starwars.